Home>New Songs>Nicole Bus Songs> Rick Ross Assists Nicole Bus On "You (Remix)"
We're still eagerly awaiting the arrival of Rick Ross' next studio album, Port Of Miami 2. The rapper's been teasing it for a minute and fans were hoping it would arrive in 2018 like he promised. Unfortunately, that's not the case and we also haven't received that much music from him lately. In his defense, he's had a lot on his plate including his upcoming memoir which is set to be released this September. However, he's been doing a few features here and there with the latest being on the remix of Nicole Bus' "You." 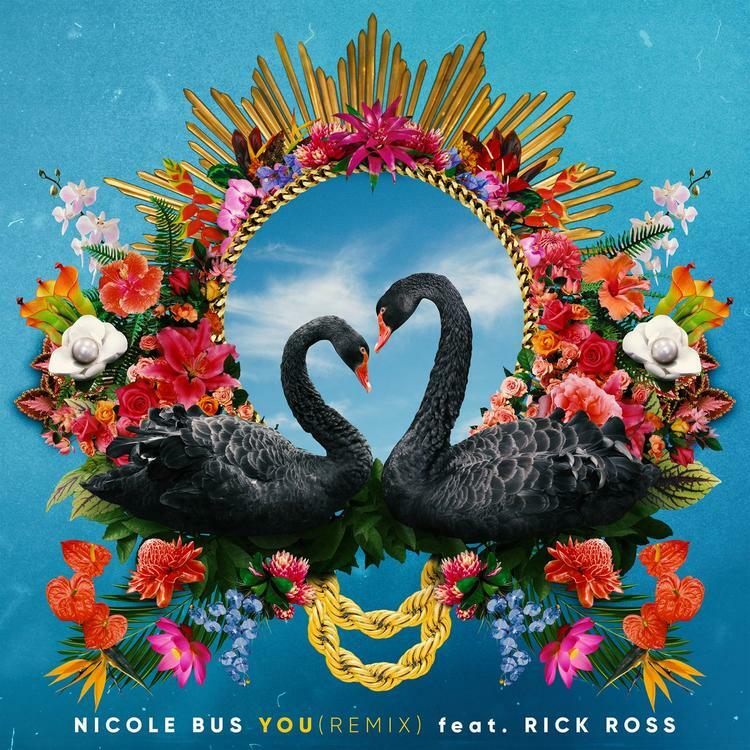 Nicole Bus is getting ready to touch down on the Summer Jam stage in a few months but she's returned with a remix of her single, "You" featuring Rick Ross. The track was initially released in November 2018 and garnered a lot of attention but with the remix, Rozay adds a new flare to her single. "He heard it and said yep I want to do the remix! I was so surprised. I was like ‘wow this is amazing.’ I was just blown away," she told Hollywood Life about getting Ross on the remix. Peep her new song below. SONGS Rick Ross Assists Nicole Bus On "You (Remix)"